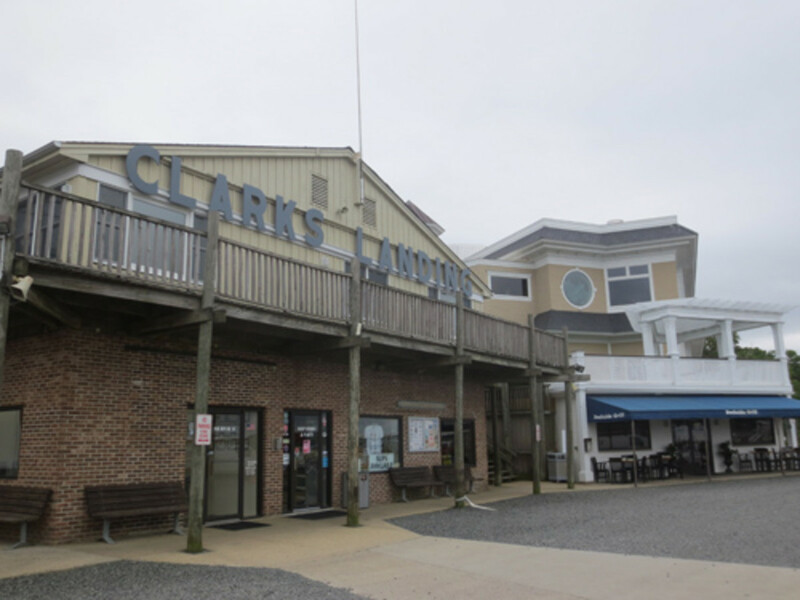 Mid-Atlantic boat and yacht dealer Clarks Landing is expanding its used-boat sales and service center and specializing in Sea Rays at its marina in Point Pleasant, N.J.
Clarks Landing is also in negotiations to open additional sales centers in Maryland and New Jersey. Clarks Landing Yacht Sales Point Pleasant is offering reduced commission fees on Sea Ray boats and discounted service charges on all repair orders for the balance of 2013. This includes an enhanced listing and marketing program designed to help sell a customer’s Sea Ray faster and at a higher price. Clarks Landing is a 5-Star Brunswick certified dealer with four locations and 12 yacht brokers in New Jersey and Maryland. Clarks Landing also has two locations in Maryland that sell and service new and used Sea Rays from 18 to 61 feet.